There's a certain art to building the perfect airport outfit. Last year, I spent 203 hours on airplanes jetting from New York to Tahiti, Australia, Finland, Japan, and more as part of my job as an editor and travel writer. When I'm not reviewing new hotels and airlines for work, I try to squeeze in the odd trip to explore under-the-radar vacation spots at my own pace. So trust me when I say I've had enough practice refining my go-to travel look. I have two rules when it comes to dressing for a long-haul flight: It has to be comfortable and something I wouldn't mind being seen in if I bumped into a co-worker. With that in mind, I think I've found the best travel outfit formula. Here are the exact items I mix and match on a flight, depending on my mood and the destination. Every item ticks the boxes: They're incredibly well made, stretch, don't rub, are casually stylish, and stand up to the rigors of flight after flight. If you bump into me at the airport, this is what I'll be wearing. 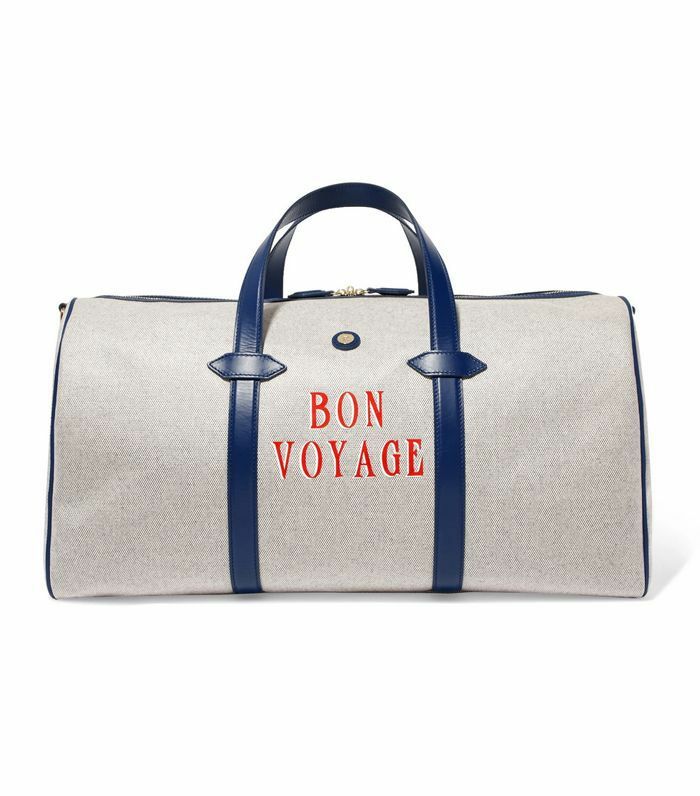 This is my go-to carry-on for weekend trips. I love the leather straps, waterproof material, and that I'm never asked to check it in if the overhead bins are full. A recent trip to L.A. revealed that the entire MyDomaine team swears by Away luggage. The hard shell means I never think twice about bringing a bottle of wine back from vacation and the hidden laundry bag is a godsend. I prefer to wear these Iris and Ink sneakers if I'm traveling for work and want to look a bit more polished. 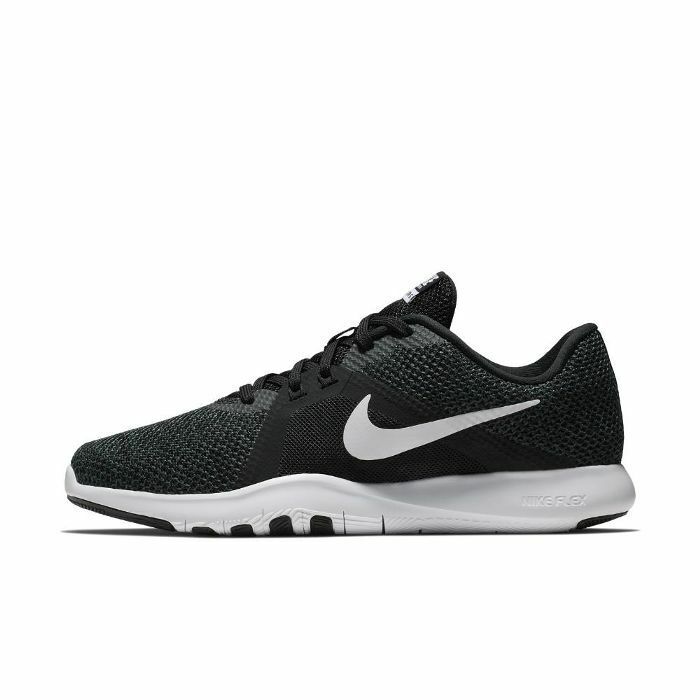 Available in European sizes 37 to 41. Lace-up sneakers are a must at airports: I can loosen the laces when my feet swell midair and don't feel gross in socks when I have to take them off to pass through security. I always travel with a leather jacket because it makes my outfit look cool and styled, even if I'm wearing sneakers and leggings. 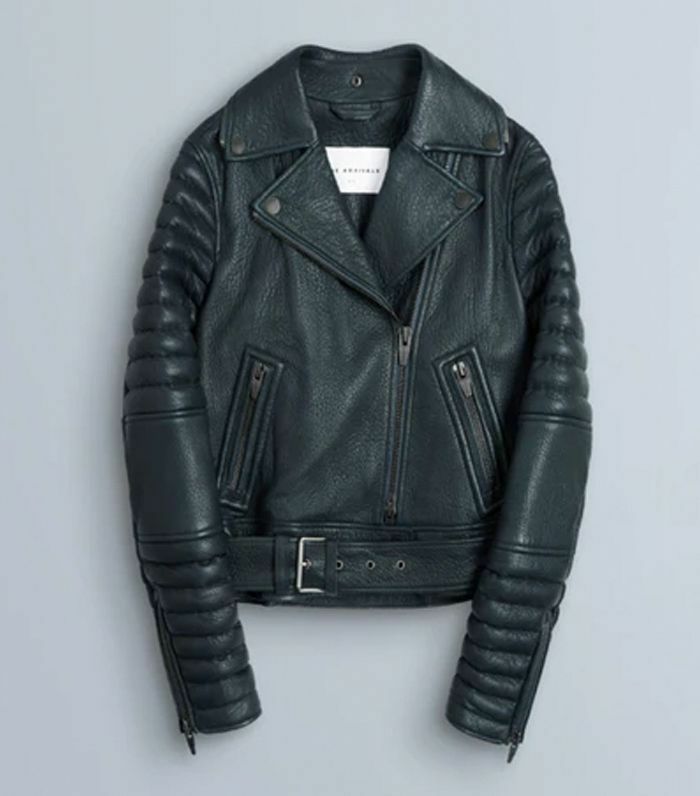 This jacket by The Arrivals has been on my wish list for months. I only just discovered AYR and love its relaxed basics for traveling. This scoop-neck T-shirt is loose and layers well with a leather jacket and cardigan. I prefer to wear leggings, but if I'm lucky enough to be flying in business class, I try to look a bit more presentable. 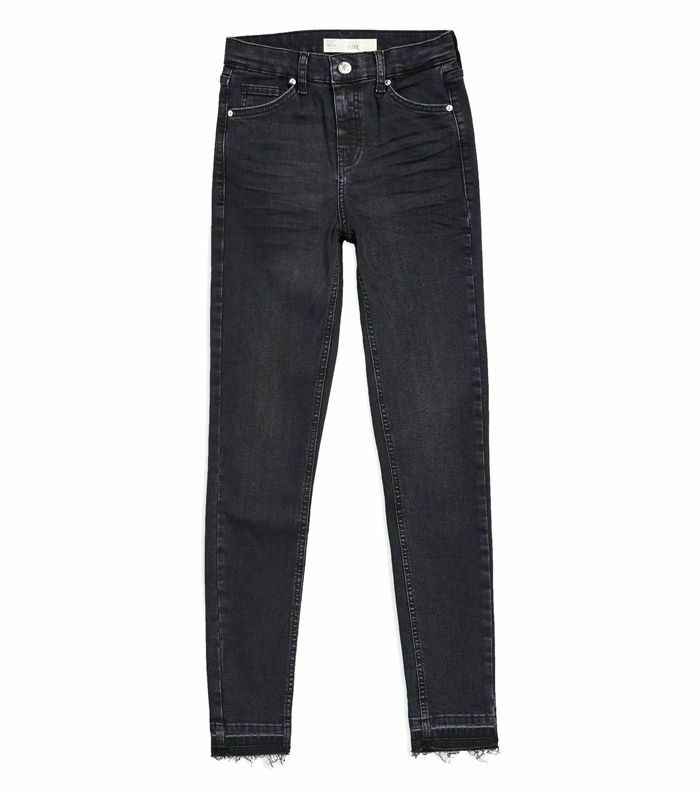 Topshop's Jamie jeans are the only ones I wear on a flight—they have so much stretch and a high waistband that's comfortable even if I feel bloated midair. Available in waist sizes 24 to 36. 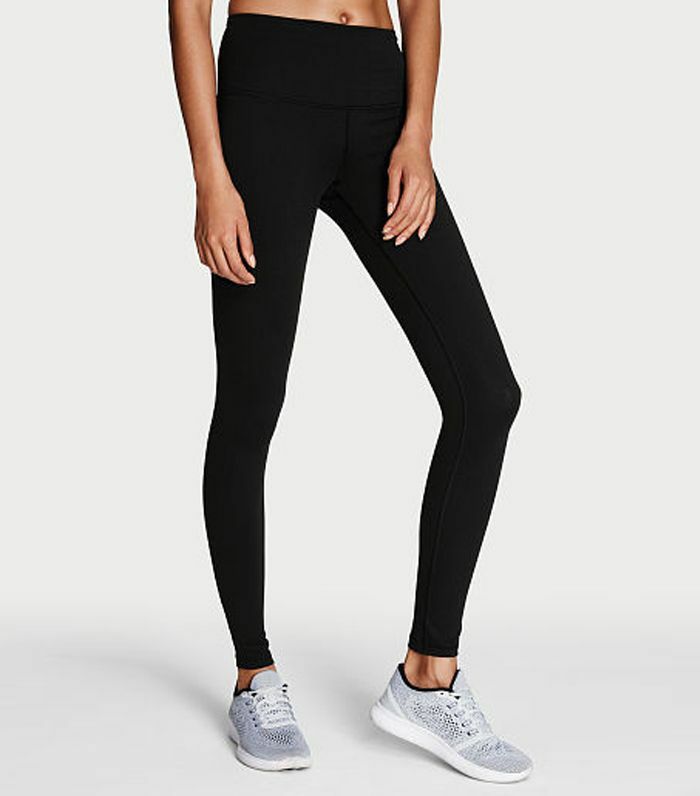 These are my go-to leggings. They're thick and have a flattering high waist. 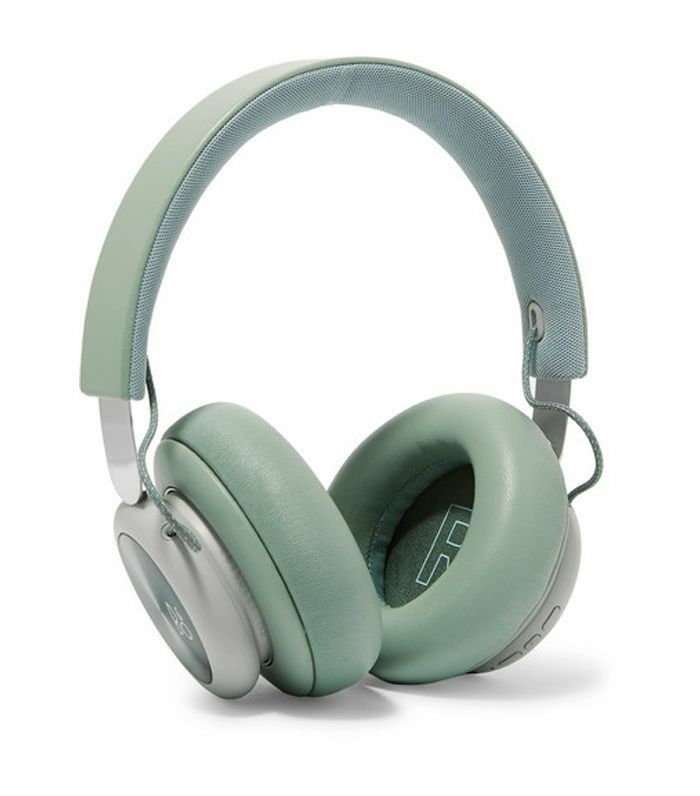 I don't fly without these B&O Play over-ear headphones. They muffle the plane's white noise and look stylish, too. Parachute's Merino Travel Kit makes coach feel like first class. I find the warm blanket makes it easier to get quality sleep on a flight and sometimes wrap it around myself like a scarf when the cabin is cold. 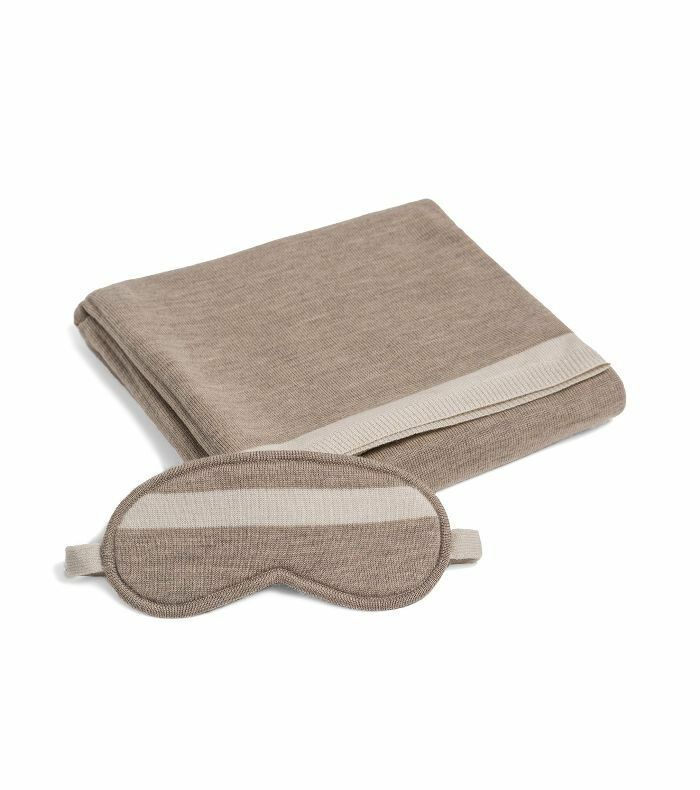 Plus, it comes in a zip-up wool bag that is the perfect travel pillowcase. 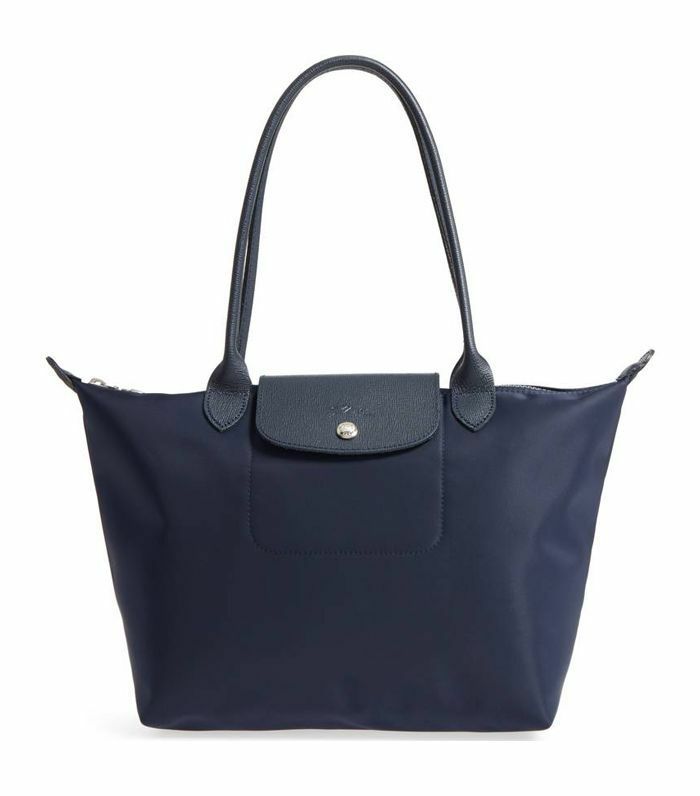 I've had this Longchamp tote for over five years, and it's lasted countless flights and adventures. The waterproof outer casing means that the contents are protected from any spills, and it folds up into a flat package to be stored in my luggage when I arrive at the destination. 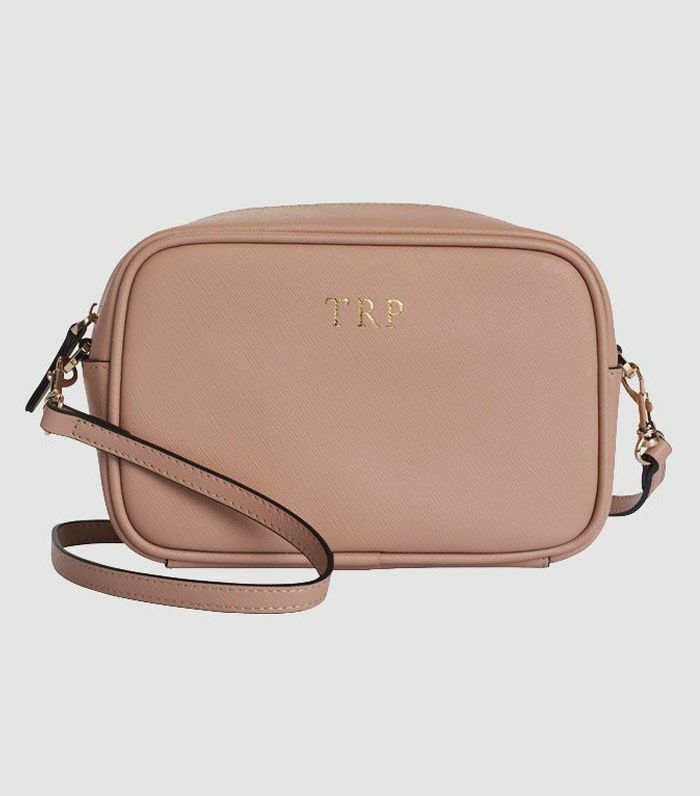 This is the perfect crossbody bag for travel: It's small but still fits a phone and passport, zips up for safety, is made from durable leather, and can be monogrammed so you'll never mix it up with a stranger's bag. 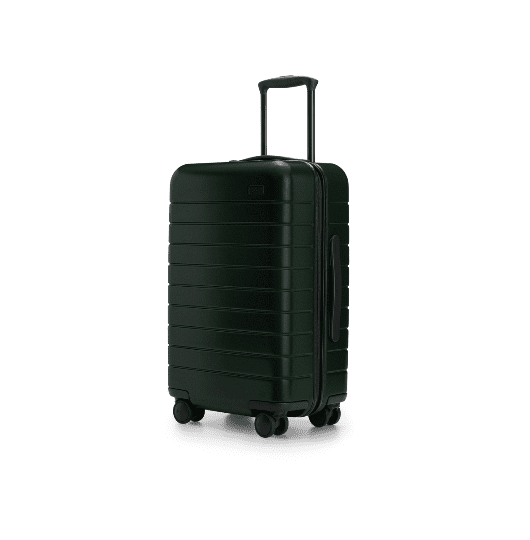 Next up: 11 things to pack in your carry-on every time you travel.